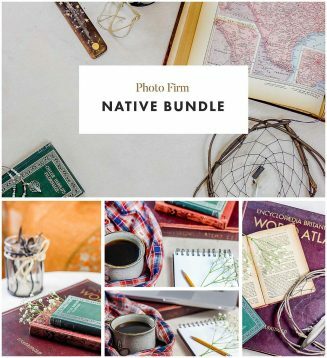 This bundle included 18 photos. (13 horizontal, 5 vertical). The photos are perfect for social media, blogging or web design. Some of the items pictured are a dream catcher, old books, notepad, macbook pro, adorable coffee mug, feathers, necklaces and more! File format: .jpg for Photoshop or other software. 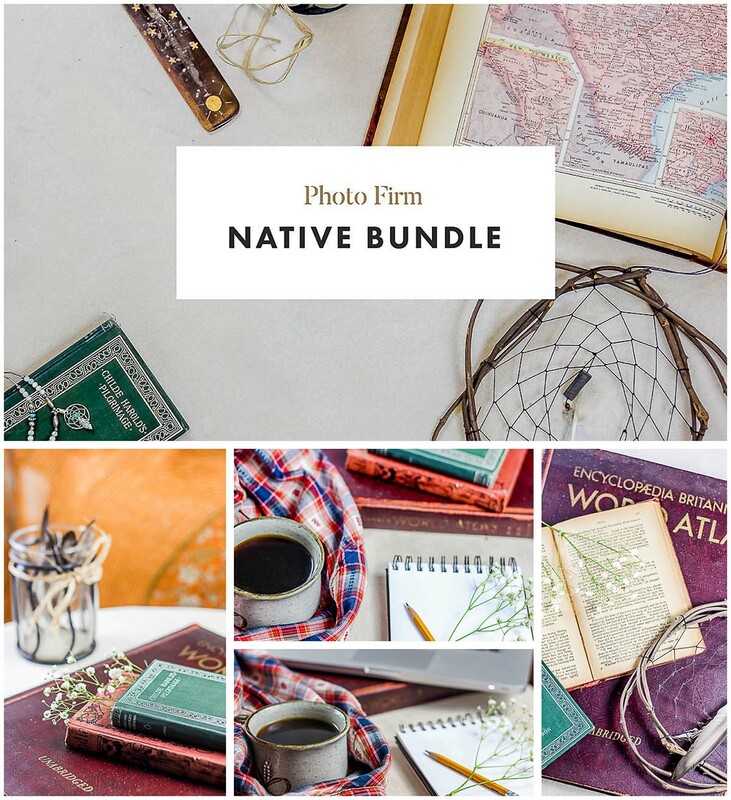 Tags: dreamcatcher, map, native, stock photo, styled, vintage.